I wrote a Happy Father’s Day post dedicated to my Dad in June 2011. In that post there was this passage: “As I celebrate Father’s day this ear, I am so grateful that my father has survived his bout with stage 3 colon cancer. And as of today, he is cancer free and in great health.” Just two short years ago we were celebrating survivorship. Not long after that original Father’s day post, my Dad was once again diagnosed with cancer. The colon cancer had returned and metastasized in his liver; this time with one tumor and major surgery was required. In January of 2012, he had a liver resection done to remove the tumor. After 1/3 of his liver was removed, and an extended hospital stay, he entered into rehabilitation center for what would be a long 2 month journey, to begin to get his strength back. He fully recovered and was once again free of cancer. This however, did not last long. In December of 2012, he began to have warning signs that the cancer had returned. After a brief stay in the hospital, our worst nightmare was realized yet once again. This time his colon cancer was back and once again metastasized in the liver. Three tumors were found, his cancer was now advanced stage IV. This Father’s Day I am dedicating another post, this time in his memory. My Father lost his brave, courageous battle with cancer this past April. So today I want to share a little piece of the man my Dad was, and pay honor to him because his journey with cancer is why I started Layers of Love. But my Dad did not let cancer define him. On the morning my Dad passed away my nephew posted a photo of facebook of my Dad smiling while eating crabs and titled it “simple pleasures.” If there were ever two words that described my Dad “simple pleasures” would be it. My Dad above all was an honorable, giving man, a protector of his family. On the last few days of his life even though he was unable to speak, he continued to shelter my siblings from his pain and illness. In fact, in the 4 years that I went with him to each doctor visit, I never once heard him say he had pain. 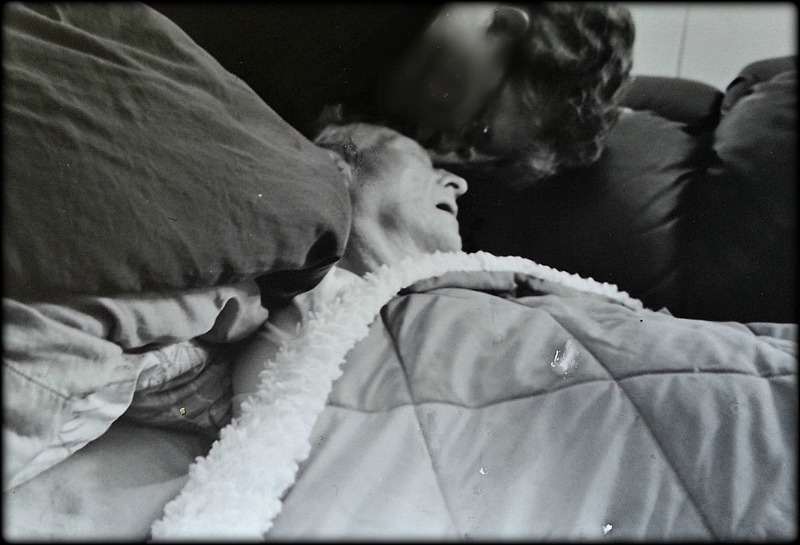 He never mentioned pain until he came home one final time into the care of hospice. He took actions and made decisions as much as three months before he passed away that would prove to spare my Mom added heartbreak and sadness. 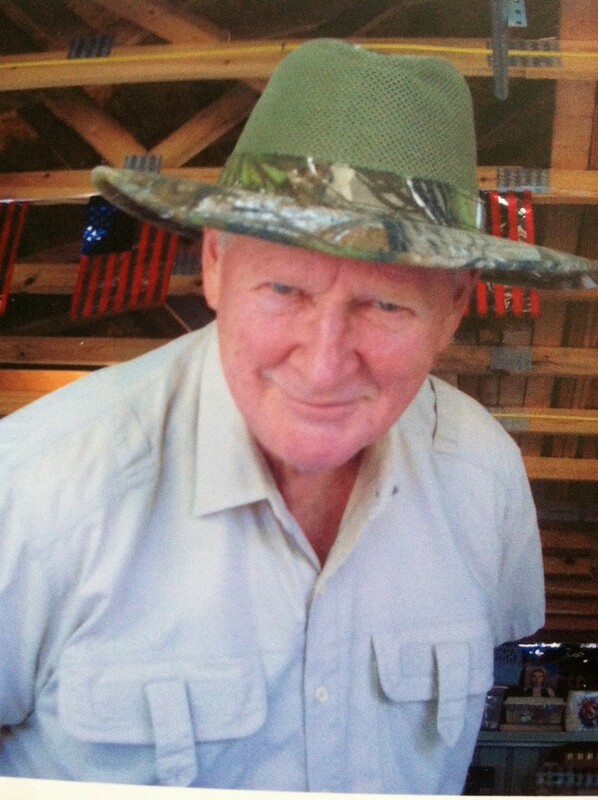 On the last three days of my Dad’s life, he taught me more about honor and giving than he had all of my life. Even today, because my eyes are wide open, he continues to give me gifts. Honorable and giving to say the very least. Layers of Love has been a bit quiet lately because I have taken time to be with my family. Behind the scenes, we have continued to field private requests and have remained active shipping blankets to both individuals and infusion centers all over the United States. Our mission will never stop. As long as there is a chemotherapy patient we will continue to provide a brand new fleece blanket to give them comfort and warmth as they go through their treatment. I started Layers of Love because of a need and a passion. “The first time I sat with my parents in the waiting room of the Cooper Cancer Institute, I was struck by not just the number of patients who walked through the door, but by how many of them carried a tote bag with a fleece blanket tucked inside. As my mom and I walked my dad in for his appointment, the reason became apparent – the temperature in the treatment room dropped considerably. The first thing my dad said as he settled into his chair was, “I sure wish I brought my blanket with me…it’s cold in here!” Not only is the room kept cooler, but as we all soon learned, being cold is a side effect of chemotherapy. I know my Dad was incredibly proud of what Layers of Love has become over the past few years we began to grow and help more patients. He was as passionate about Layers of Love as I am. In the days since my Dad lost his battle with cancer we have been overwhelmed by the donations of brand new fleece blankets in his memory. Next week Layers of Love will begin to share photos of all the generous donations we have received. We are truly blessed and grateful for everyone who has sent us blankets. You have brought my family and I plenty of comfort and warmth. Thank you. This entry was posted in Uncategorized and tagged blankets, cancer, chemotherapy, comfort, Dad, difference, donation, Donations, Father, father's day, fleece, fleece blankets, giving, grateful, heart, layers of love, patients, stage IV, thank you, warmth. Bookmark the permalink. Patty what an amazing tribute. You have brought tears to my eyes this mornings as I read this post. Thank you for sharing so beautiful thoughts about your incredible Father. You and your family will be in my thoughts and prayers this Sunday. I can only hope I can live the life to allow my family to remember me as beautifully as you do your dad. What a wonderful way to pay homage to him!